Caddo purchased 1011 Regal Row in 2015. 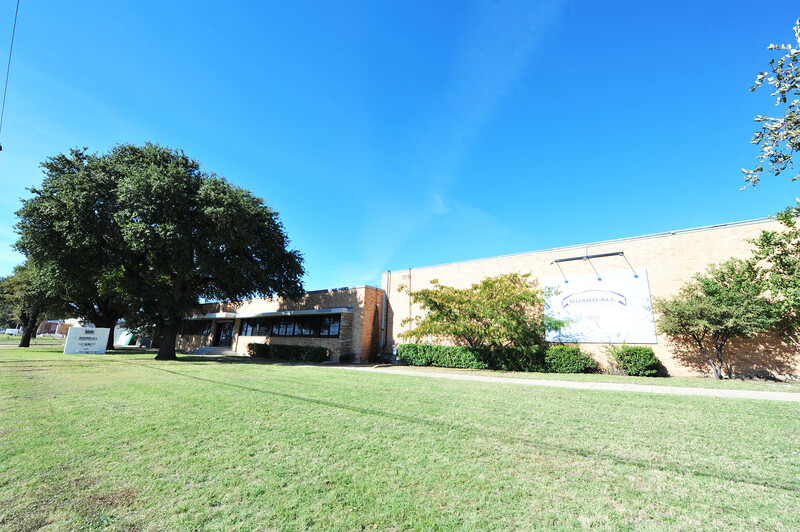 • The 102,000 square foot industrial building is located at the corner of Regal Row and John Carpenter Freeway in Brookhollow. 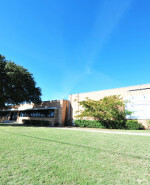 • 1011 Regal Row is owned by an affiliate of Caddo Industrial Fund I.